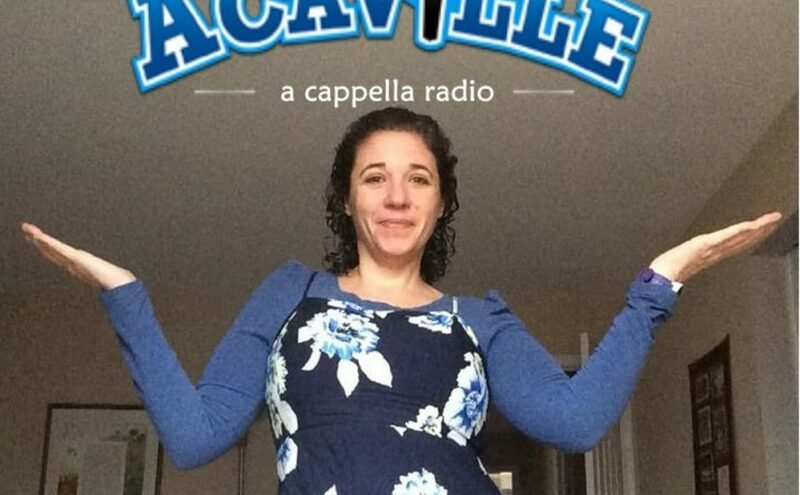 Acaville is at the Twin Cities A Cappella Festival, hosted by the Benilde-St. Margaret’s Red Knotes.There is so much great a cappella going on here and we are excited to share snippets from the festival with you. Five member post-collegiate group, Due North, out of Minneapolis, kicks off the festival! Now & Then Singers from Lakeville North. Stay tuned, there will be more throughout the day, culminating in two, yes TWO, concerts live streamed on our air! The first is at 5pm Eastern/4pm Central; the second is at 8pm Eastern/7pm Central!